Despite all the negative news in the press, there are many reasons not to worry about the future of Sydney’s real estate markets. So today I’d like to share 5 things that you really should know about Sydney property. Recently Dr. Andrew Wilson, Australia’s leading independent property economist, took the time to speak to many of our clients at our Sydney Seminar. 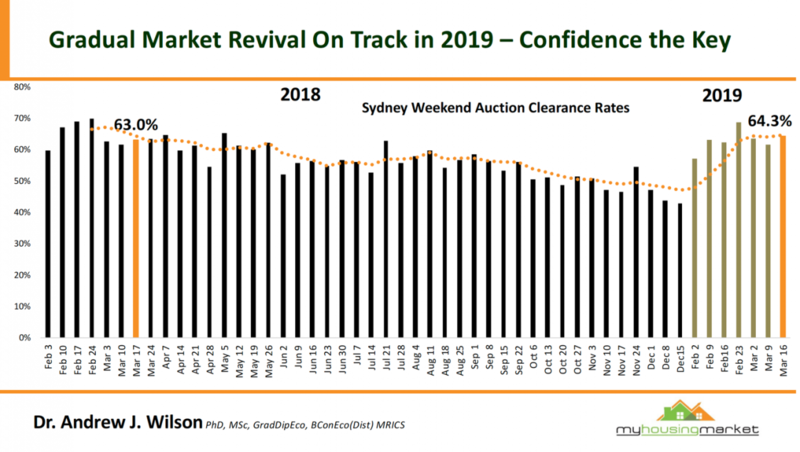 1.The Sydney property market is slowly regaining its confidence and the underlying fundamental growth drivers remain strong. 2. 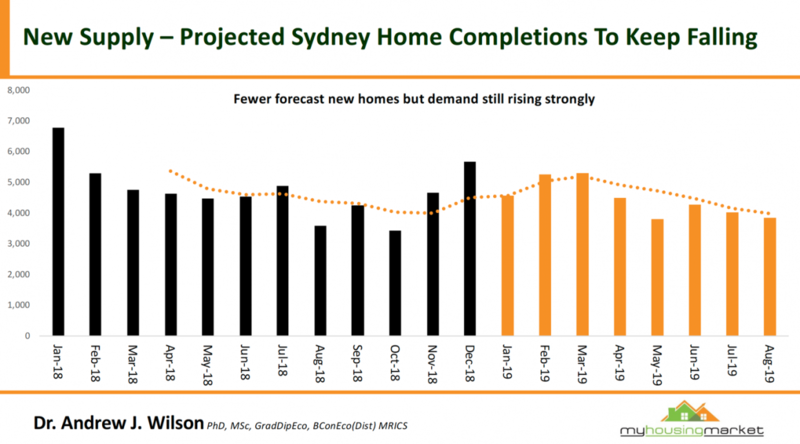 With demand for property rising in Sydney at a time when the pipeline of new stock is falling, this means higher prices are likely to come in the second half of this year and rents will start rising. 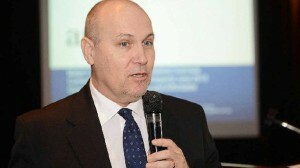 The current property market downturn is temporary, while the long term increase in value of well located. Sydney properties is permanent. 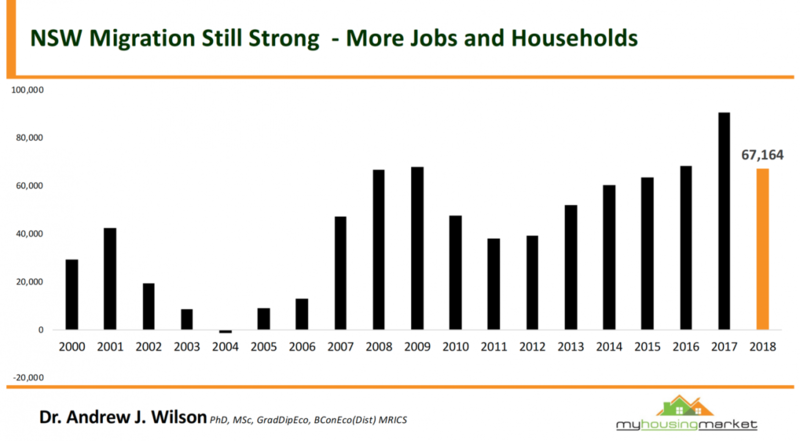 Housing demand is currently also being supported by solid first home buyer activity. 3. Sydney remains the destination of choice for international migrants. 4. 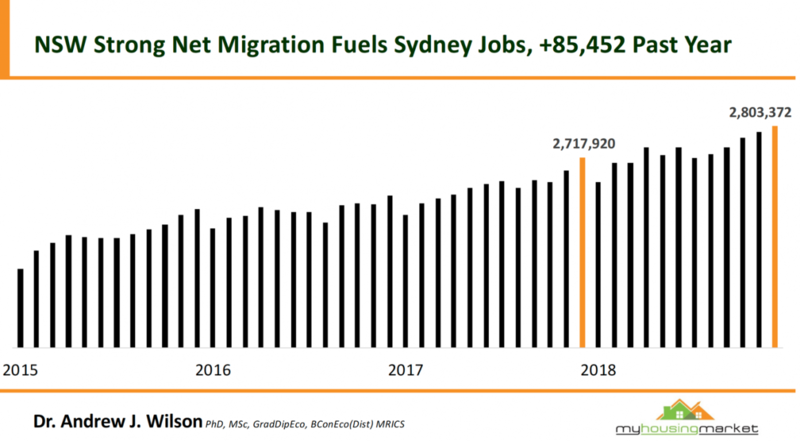 Sydney is still a powerhouse of jobs creation. 5. Apartment living is becoming more popular in Sydney. This is partly due to affordability issues, but other factors include, lifestyle, convenience, value and security. There will be a continuing strong demand for apartments in Sydney from, families downsizers and empty nesters. There was so much valuable information on the day that it would be difficult to sum up in one blog, but if you would like the opportunity to understand what is really happening in Sydney and how there may be an opportunity for you to take advantage in the short term, just click here now and organise a time to meet me personally and to talk in some more detail. Our Metropole Sydney team has noticed a significant increase in local consumer confidence with many more homebuyers and investors showing interest in property. Are you holding yourself back from success?